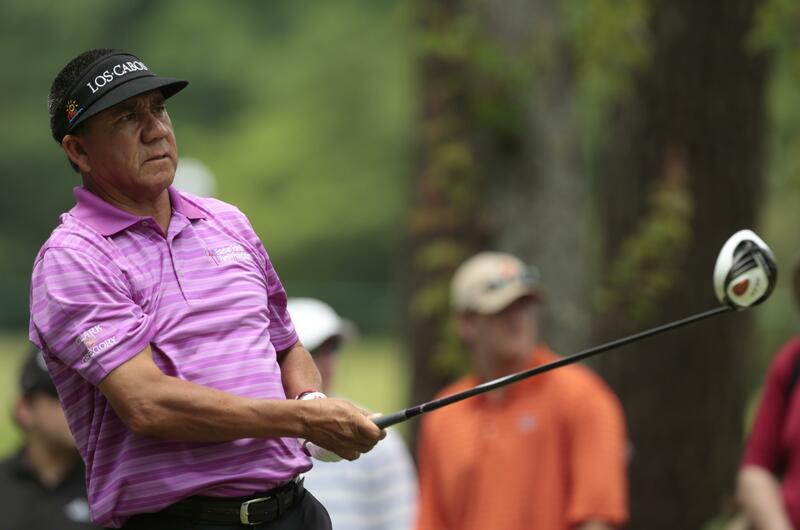 UPDATED: Sat., June 23, 2018, 7:23 p.m.
ROSTOV-ON-DON, Russia – Wearing a green shirt in a nod to Mexico’s soccer team, Esteban Toledo birdied four of the last six holes Saturday for a 6-under 66 and the lead in the American Family Insurance Championship. Stricker followed his opening 64 with a 74, ending his Champions under-par streak at 30 rounds – the fourth-longest streak in tour history. He had three bogeys and a birdie – on the final hole. Published: June 21, 2018, midnight Updated: June 23, 2018, 7:23 p.m.